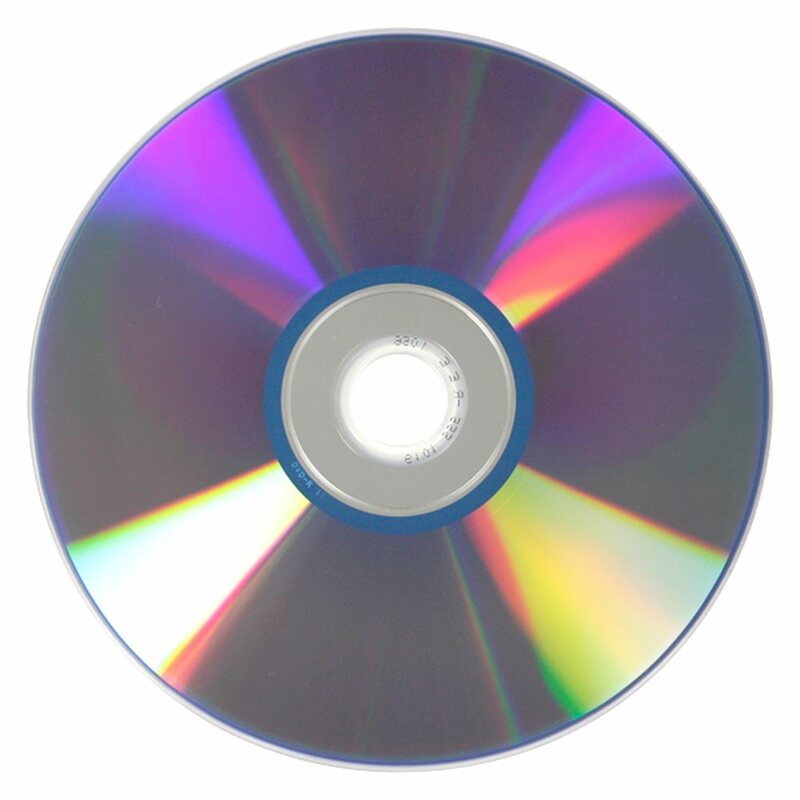 Choosing a DVD-R for your media project doesn’t have to be confusing. 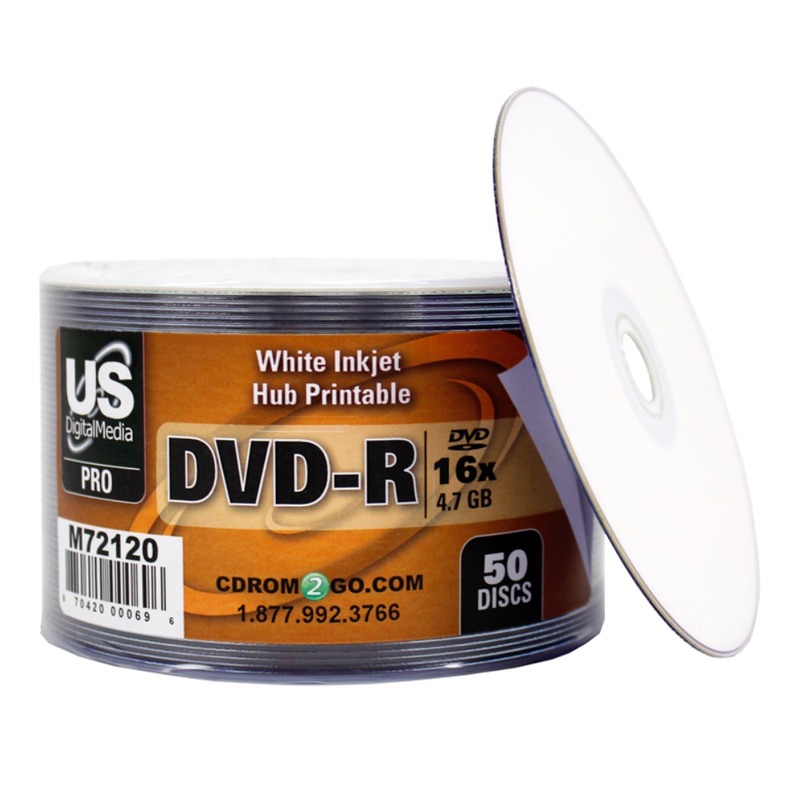 Make the easy decision with the USDM Pro DVD-R White Inkjet Hub printable, which can burn at speeds up to 16X. It’s highly reliable, offers long term data storage, and features a pro quality white inkjet hub printable top surface that yield amazing prints. 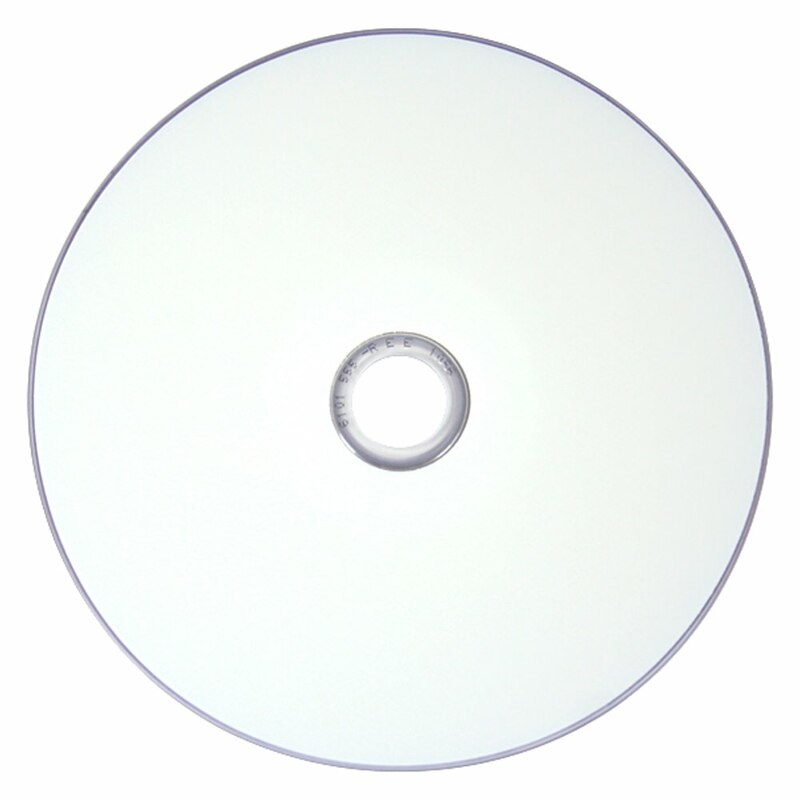 Perfect for professional projects that require high performance and reliability.